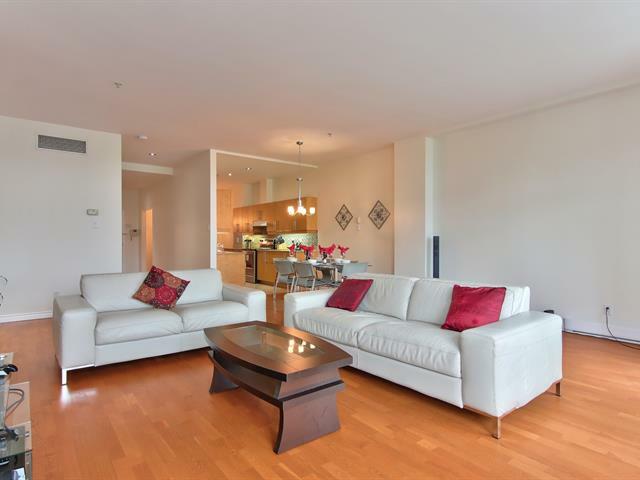 Superb updated condo. 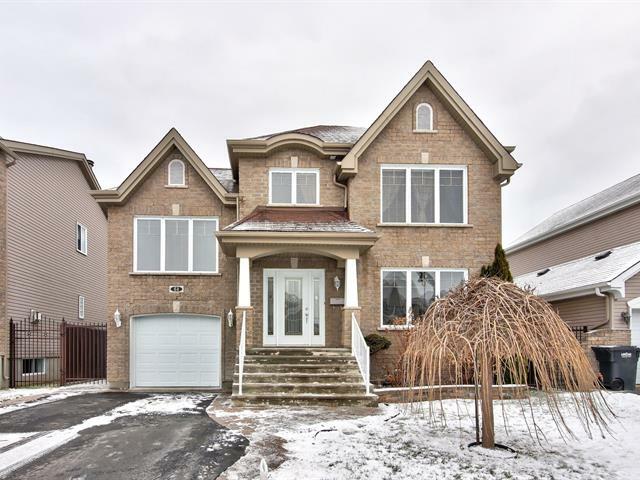 Well located in the heart of Laval, a 5-minute walk from the Mont-Morency Metro and within walking distance of all other services. 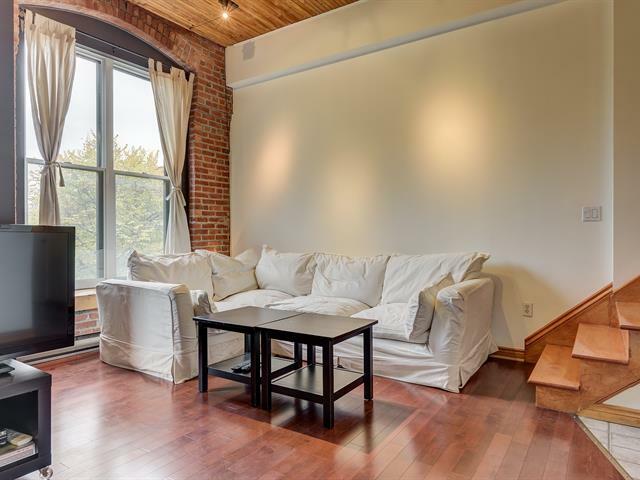 Large mezzanine that can be used as a master bedroom or as a professional office with a private separate entrance. Renovated over the years and well maintained, a visit will convince you!!! Beautiful 3 bedroom, 3 bathroom home waiting for you to discover it! 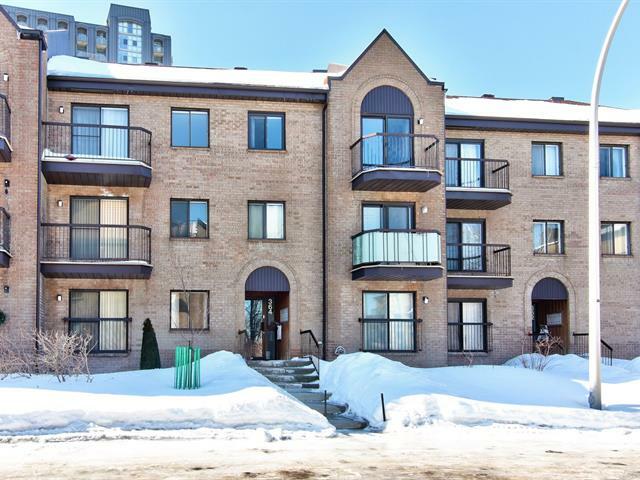 Located in a desirable location near all amenities, 64 Marc-Laplante Est makes for a convenient place for you and your family to call home! With a big yard and beautiful 24 foot pool, there is plenty of room for entertaining! Call today to visit and learn more!